Journal #780 LightForce • 14 years ago2004-07-21 18:49:38 UTC Back to Haunt you all. 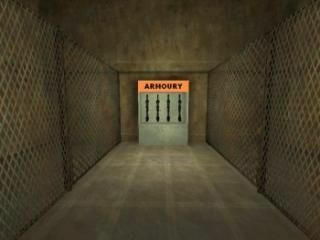 Journal #396 LightForce • 15 years ago2004-01-24 08:15:08 UTC Armoury.... What an example of pure mapping brilliance. Journal #8 LightForce • 16 years ago2003-02-01 21:00:00 UTC It's not as bad as it looks.... honest! Love building maps and DoD stuff. Can't wait till this site get's some DoD stuff included in it's pages. Ladders... I got a tutorial posted!!! Processed in an excruciatingly impressive 420 leap years.